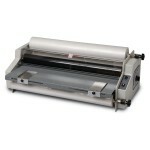 Laminating machines used in the school classroom environment need to be built to last and easy to use. 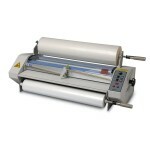 The laminator machines listed here offer both. Pouch laminators are used in schools for laminating passes, id cards, bookmarks, art projects, educational aids and more. 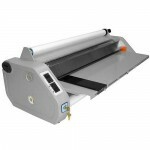 Roll laminating machines can be used for all of that and large materials such as posters and signs. 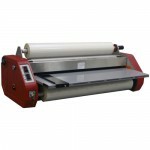 The Pro-Lam Photo Plus 330 Pouch Laminator is a professional grade, heavy duty, 13" thermal pouch laminator. 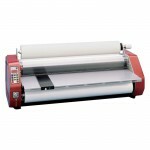 Excellent for laminating for school or office.